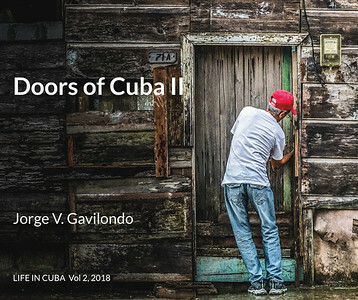 Born in Chicago on September 13, 1949, Jorge V. Gavilondo is a freelance professional photographer living in Havana, Cuba, since 1950. 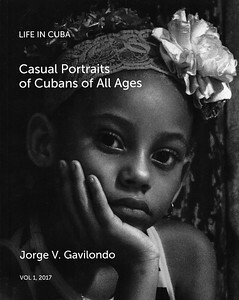 Jorge is a member of the Cuban Association of Social Communicators, and of the Association of Cuban Writers and Artists. 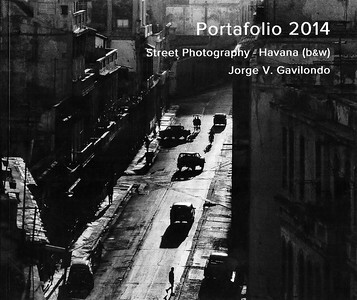 Documentary photography, casual portraits, architecture, nature, and dance are Jorge’s main photographic interests. 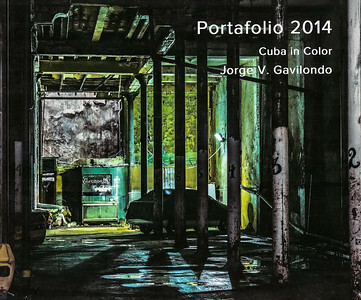 B/W and color images from his Havana/Cuba projects have been exhibited in 40 events in five countries, and are in private collections worldwide. 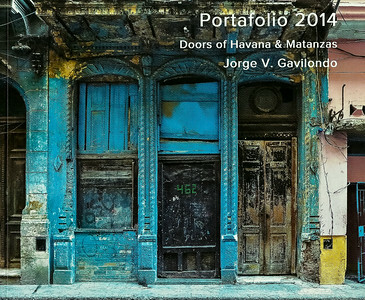 The slideshow that follows is a comprehensive sample of Jorge's digital photography production in Cuba since 2001. Below the slideshow you can read more about Jorge's bio, and review Thematic Folders/Galleries, that offer an organized view of his different projects and activities. Fine art prints of different sizes and in a variety of supports, produced through Smugmug (www.smugmug.com), can be ordered using the cart associated to each image. 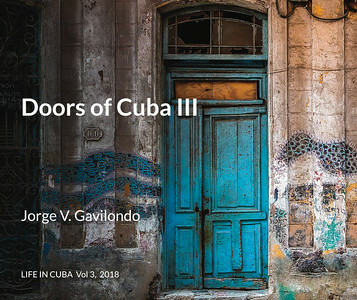 Jorge's love for photography started in the early 60’s, when as an adolescent he went on documenting daily life in the high schools he attended in Havana. 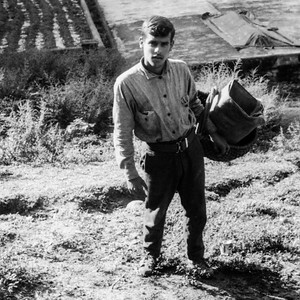 Photography continued to be his main artistic hobby during university years, and later on while developing in Cuba a successful career as a cancer research scientist. In 2001 Jorge moved from film to digital capture and also started working as a part-time freelance professional photographer. He retired in 2015 from active science, and now shares his time between photography and biomedical research consulting. 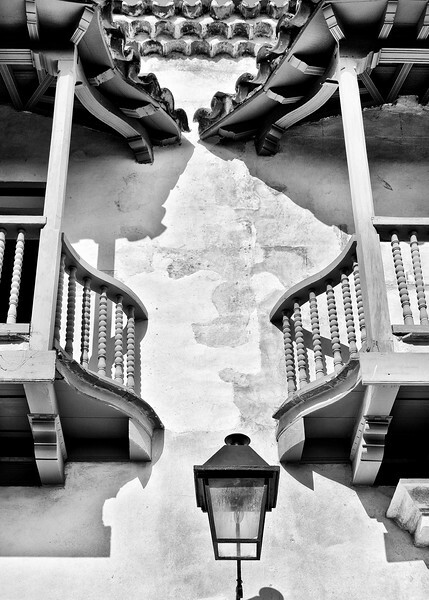 Teaching has been also a very important component of Jorge's work in photography. 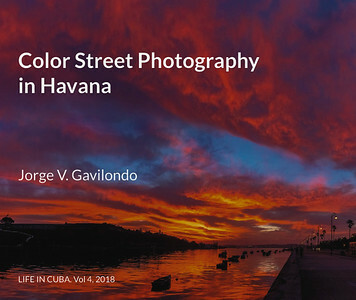 He has published a book on digital photography, and delivered numerous courses about post-processing techniques, in Cuba and abroad. 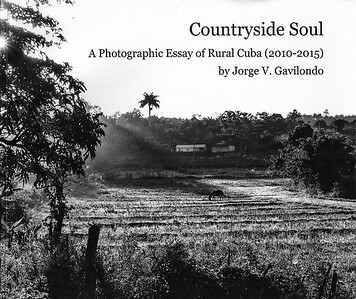 Jorge also assists foreign photographers and schools in their teaching activities in Cuba. Since 2010 he has collaborated as an assistant or a photographic instructor with the Santa Fe Photographic Workshops (www.santafeworkshops.com) programs in this country. 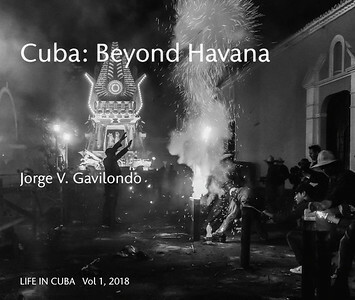 Below the Thematic Folders, the site displays Jorge's self-published Blurb books on Cuba, which you can fully preview and order when you click on the book photo. 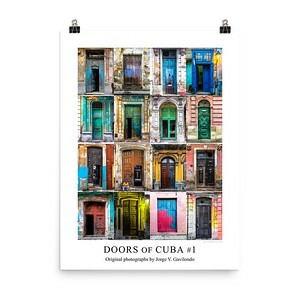 Finally, clicking on the poster image at the end of this page you can review and order exclusively designed home decor, personal, and apparel items produced by Studio Gavilondo, an association of Jorge and his sons Jorge Gustavo and José Víctor that generates high quality photography, graphic design, illustration, and contemporary music.